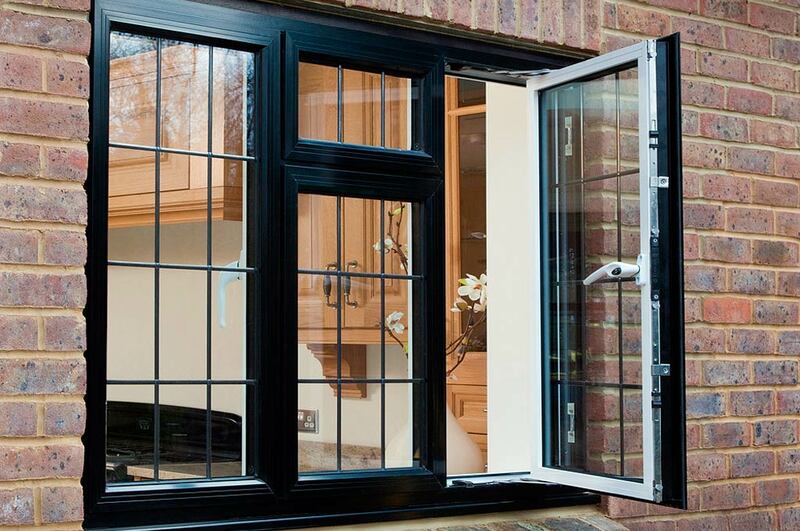 At Newlook Windows we manufacture, supply and fit bespoke Casement Windows that are not only striking and look modern but also have the advantages that UPVC offers. Casement Windows with their versatility are the most popular style of replacement windows in the UK. 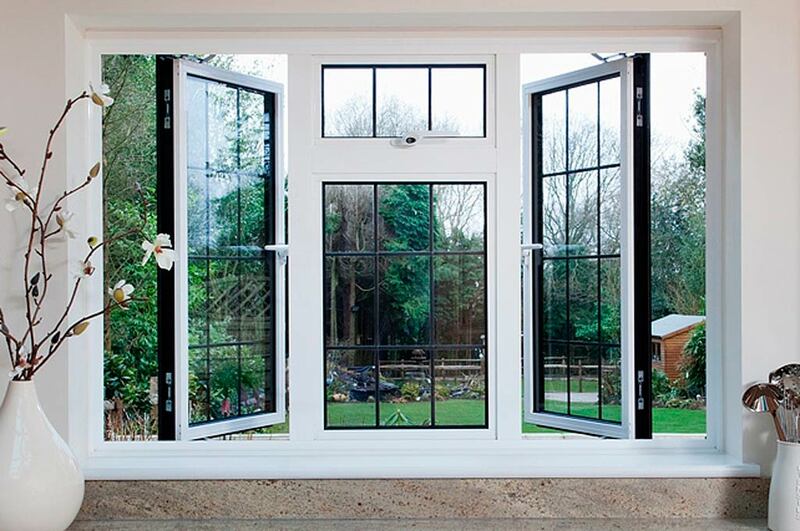 They are an extremely versatile window that will suit most homes wherever you live. Featuring fixed panes, top opening fanlights and side opening lights, casement windows can be modified to create an almost limitless range of styles. At the same time they provide the essential benefits of noise reduction, being low maintenance, safety and security and energy efficiency. Casement Windows also have a number of additional features such as decorative glass, clip-on Georgian bars, arched head inserts, and run-through sash horns, casement windows can be tailored to your exact requirements.